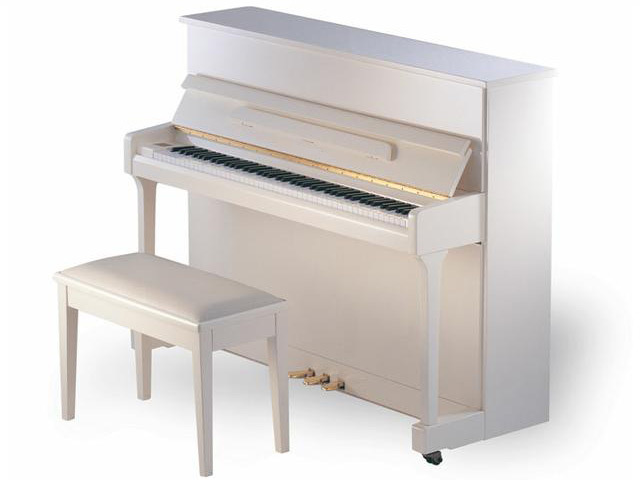 J Reid Pianos offer sound advice and the widest choice, because choosing the right piano is important. Having the widest choice to choose from makes the decision much easier. To aid you further J Reid Pianos will always offer you good sound advice. 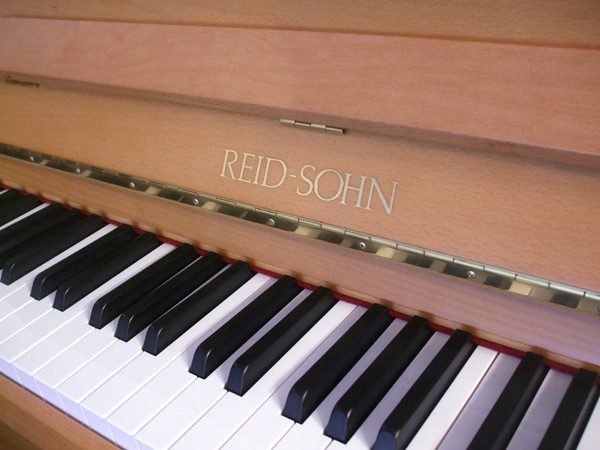 You can really benefit from all the experience that J Reid Pianos have gained since they first began supplying pianos in the late 1920’s. There’s a genuinely warm family atmosphere in all the showrooms. 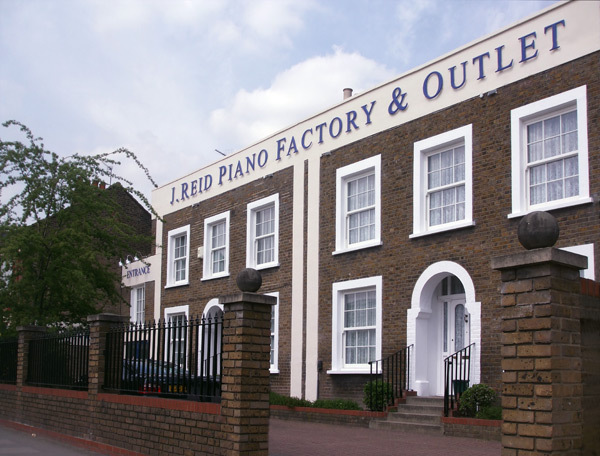 You’ll be made very welcome and are free to explore every part of J Reid Pianos – even the fascinating piano workshop areas, where you can see J Reid Pianos highly skilled craftsmen employed in the traditional art of bringing back old tired pianos, to their full, former glory. We appreciate all the feedback from our customers and we want to include some of the letters we receive in the post at J Reid Pianos. 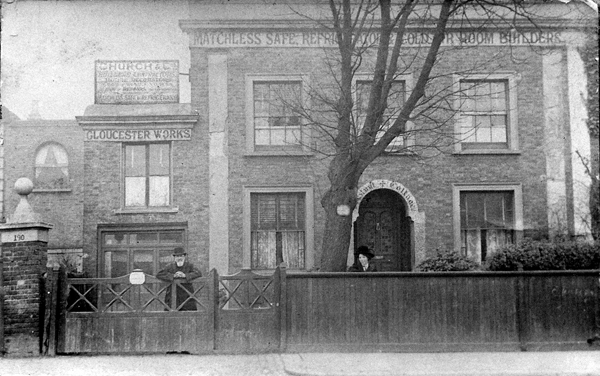 We welcome all enquiries, telephone 020 8800 6907 for help and advice about pianos. Thanks again for helping make a dream come true. I adore my piano; it gives me such contentment when I play it and when I don’t I look at it with pride. It is like you have given me a wonderful gift. I have started lessons with Ruth and I would love to visit you again to play you something (once I’ve mastered a piece!). I write to thank you for hiring us a grand piano for our spring concert last Saturday and for your helpful cooperation in making all the necessary arrangements. The instrument was excellent and the two who delivered and collected it were efficiency personified. 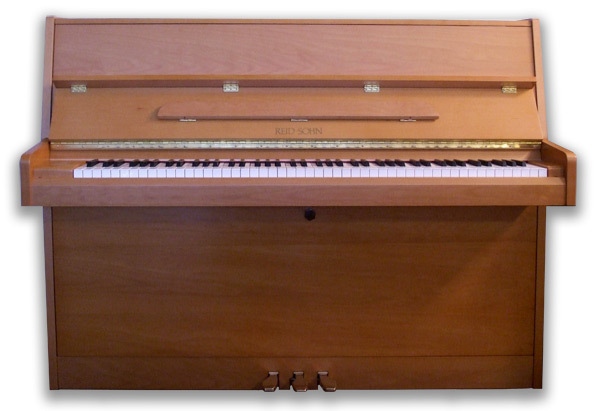 Our rented piano from you was delivered on 12th Feb 2010 (No GL0205). Just to say how happy we are with it. The men who delivered the piano (didn’t get their names, two Polish guys) were excellent. In and out in 15 mins, no messing, very professional. All 4 of us in the family are enjoying the piano very much (thumbs up from the piano teacher, too). We’ll be in touch in a few months as to whether we want to continue renting or buy. In the meantime, wanted to let you know that we’re very happy with the service from you. I’ve had the piano I bought from you for a year now and it has given me many hours of enjoyment. Thanks for being so friendly, patient and for providing a quality service. Thank you so much for our wonderful piano. We are delighted with it and the kids have been plinking out notes since its arrival. Once we have it safely upstairs we will be happier still. Than you so much for all your services and care. 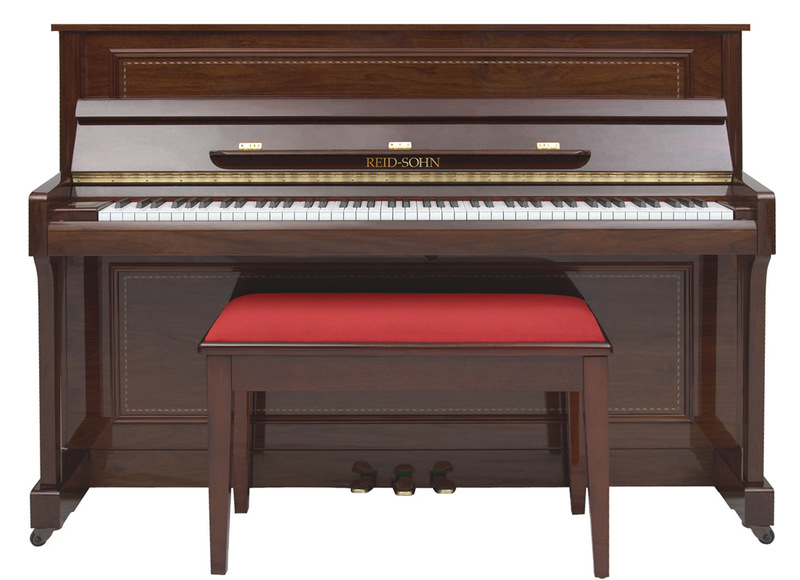 Thank you for your help in selecting my piano and in making sure it would fit into the house! I am truly delighted with it, and look forward to the first tuning! Please find enclosed a cheque to cover the cost of reconditioning my Bogs & Voigt piano. I must say I’m absolutely thrilled with the transformation of sound. Just a quick note to thank you on behalf of the team for your help regarding our refurbishment of the village hall at Port Isaac for our live transmission over the May Bank Holiday. A program like ours often has to rely on the goodwill of companies able to ‘help us out’ and the upright piano you provided certainly helped make the project a success. Although it was one of the more challenging projects we have undertaken, I know I speak for all the team when I say the transformation was certianly worth the effort and the villagers were thrilled with the pianos. 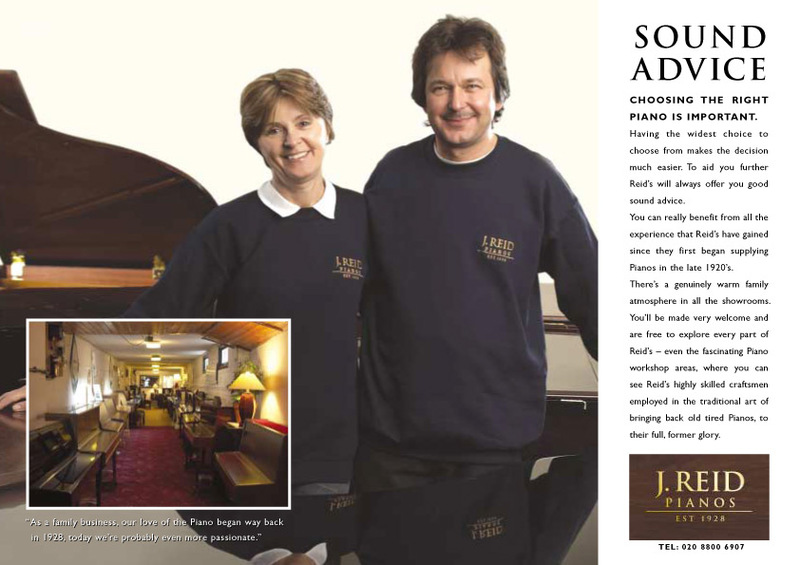 Please extend our gratitiude to all the team at J Reid Pianos who worked so hard to meet our tight deadline. The programmes over the weekend were a tremendous success and we hope that you enjoyed watching them. Many thanks again for your help, and good luck for the future. John was invited by the BBC to take part in a long running regular feature on the Robert Elm’s show called ‘Made in London’. 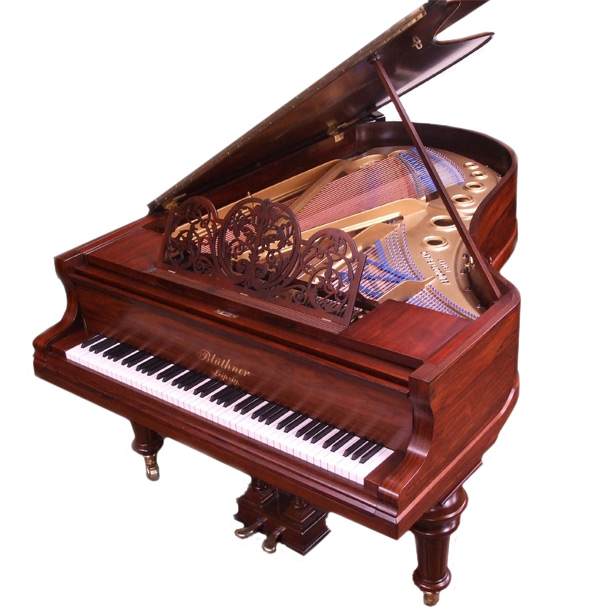 It’s an interesting piece and I may create a transcript for the J Reid Pianos blog since there is a lot of piano history information in the piece. You can listen to it here.